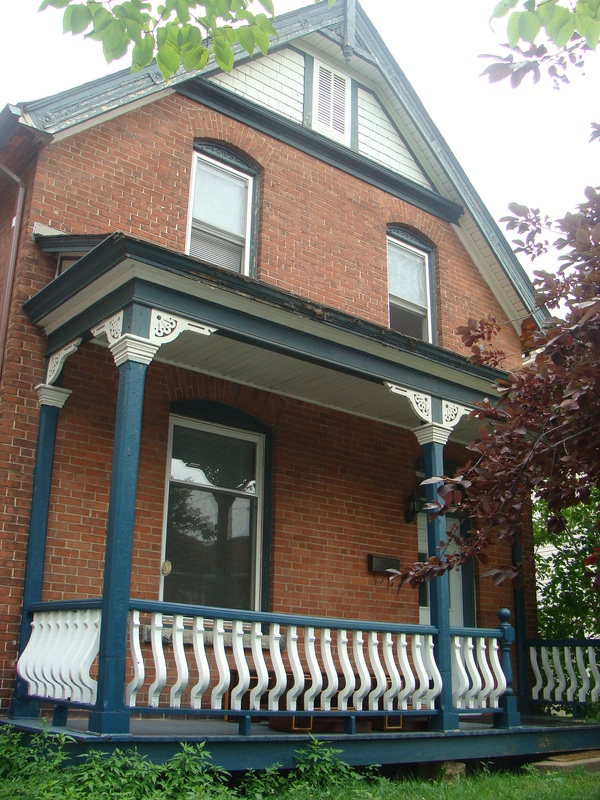 368 Chapel St. – Sandy Hill | Nesbitt Property Management Inc. Single family home in great location. Hardwood floors, three bedrooms, large private rear yard. Close to Ottawa U and Byward Market.